Closeouts. 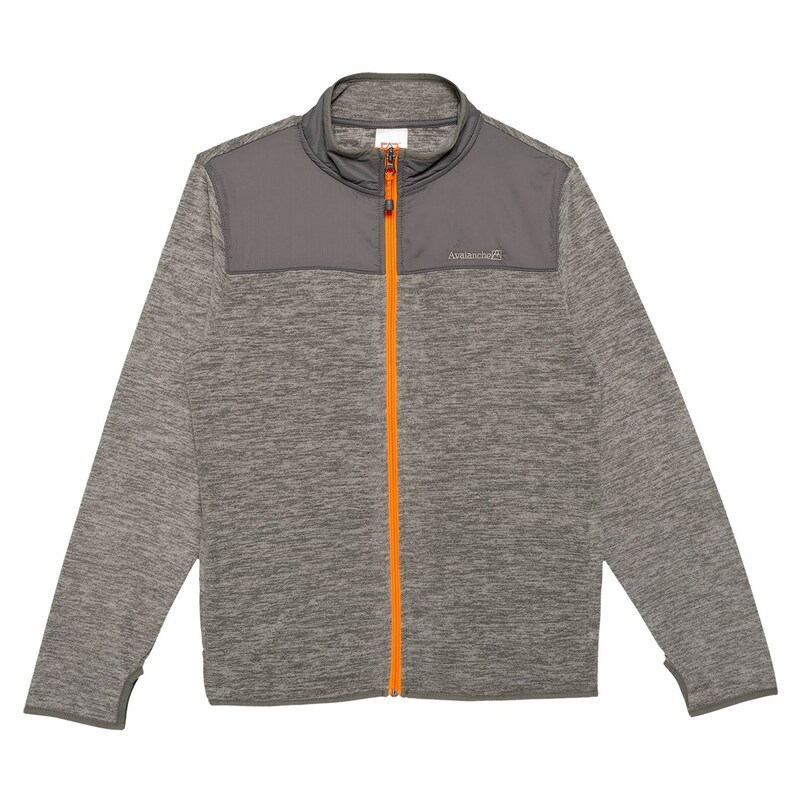 Your youngster will love the stylish space-dyed fleece of the Avalanche Leon space-dyed jacket, as well as the water-resistant nylon yoke and plush warmth. It’s a durable midlayer for active kids!